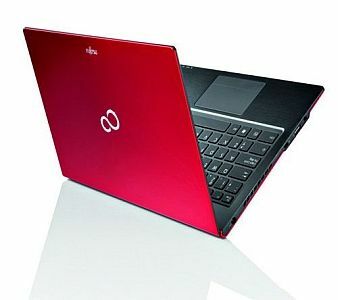 Fujitsu has announced the launch of a new ultrabook called LIFEBOOK U772. The company says its new ultrabook is mainly aimed at business professionals and appeal employees, who are now able to choose their own computer because of “Bring Your Own Device” initiatives in the corporate workplace. The Fujitsu LIFEBOOK U772 is priced at Rs. 75,900. Fujitsu's new LIFEBOOK U772 has a 14-inch display, measures 16mm and weighs 1.4kg. The LIFEBOOK U772 comes with a red or silver shell and frameless display. The LIFEBOOK U772 notebook is secured by Advanced Theft Protection technology with Intel Anti-Theft and Absolute Computrace features, making it possible to remotely locate a lost or stolen device, and to copy or delete data remotely. The LIFEBOOK U772 offers optional built-in 3G/UMTS or 4G/LTE support. “Thanks to Anytime USB Charge functionality there is no need to leave a Fujitsu Ultrabook running overnight just to power-up mobile devices such as smartphones. 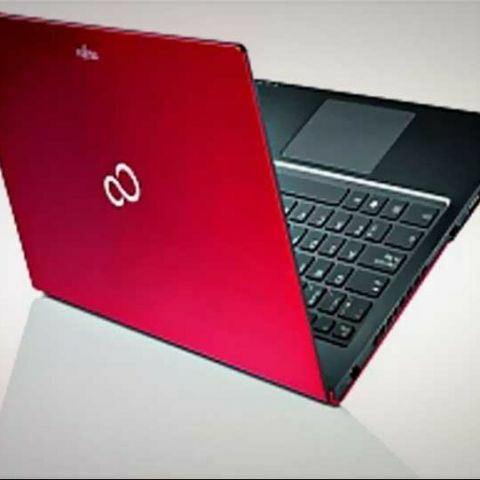 Charging via USB ports is possible even when the notebook is switched off or in standby mode,” says Fujitsu in a release. Find out full specifications of the Fujitsu LIFEBOOK U772 ultrabook here.